The Health & Safety Executive has issued an alert on the use of light curtains with conveyors following an incident. The safety alert came after an operator’s finger was crushed when light curtains failed on a conveyor. An employee was putting ID labels on packs of concrete blocks as they came out of the factory, the labels had to be hand fastened to the banding around the blocks which were on a stationary conveyor. When applying a label, he used his right hand to try and free some slack on the banding so he could get the label wrapped around it. He heard the conveyor system start up and the pack on his left hand side moved forward, which resulted in his right hand middle finger getting trapped and crushed between the packs. 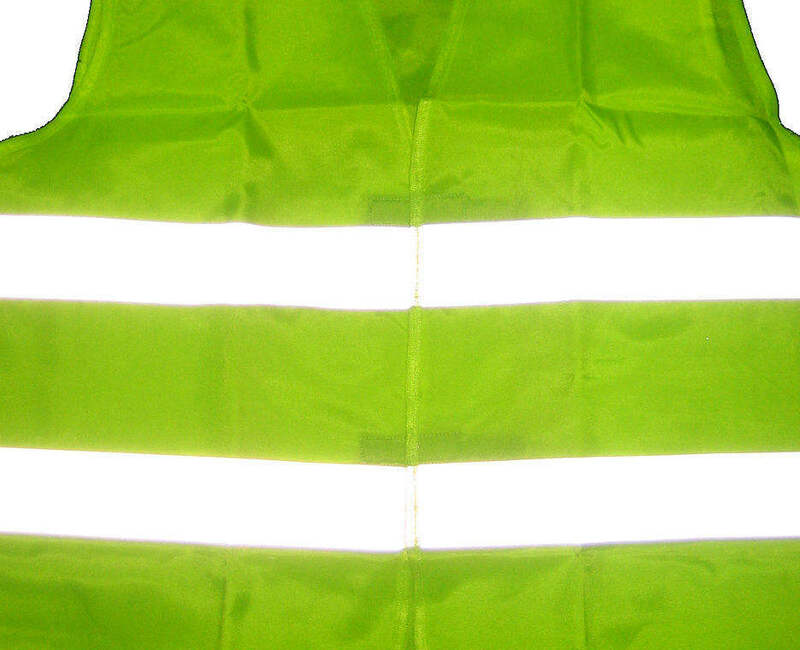 The light barriers, which are intended to prevent conveyor start up with someone in the area, were not safety rated and were ‘fooled’ by the strip on the high visibility PPE worn by the employee, which reflected the beam back to the receiving sensor.